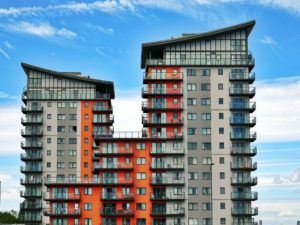 Apartment building owners, inspectors, and investors are encouraged to have cost segregation studies performed on their buildings in order to improve their federal tax credit savings, and increase their cash flow. The study is beneficial for almost any commercial building that has been constructed, acquired, or renovated, and is done to identify building systems and components that qualify for accelerated deductions. When an apartment complex is bought, the costs are typically broken down between land and building. Through our cost segregations studies, properties can be reclassified from a standard 39 years depreciable life to a 5, 7, 0r 15 year depreciable life. When Should a Cost Segregation Study Be Done? Learn if your property will benefit from a cost segregation study.